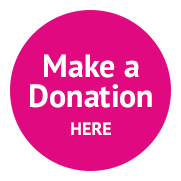 You are here: Home > Charity News > Did you know you can donate your old £1 coins to charity? 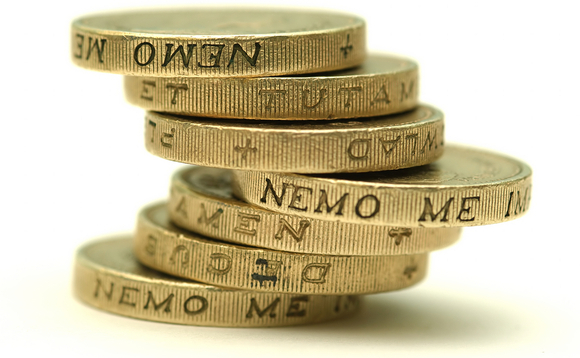 Just a reminder that £1 coins go out of circulation on 15th October. After this date you can still donate them to your local hospitals to make a difference on our wards. Bay Hospitals Charity will make good use of any donations.